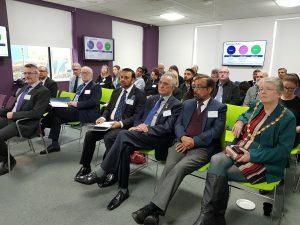 Aston University is currently delivering a free low carbon business support programme in the West Midlands. 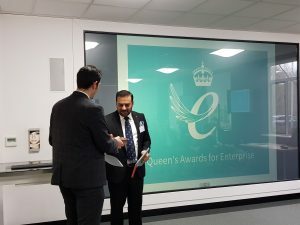 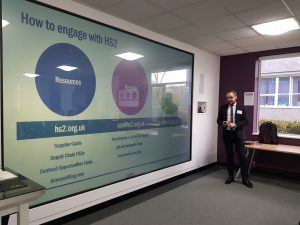 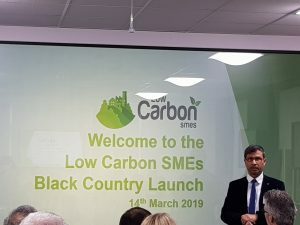 We are delighted to launch the Low Carbon SMEs project in the Black Country to help smaller businesses replace old, inefficient equipment and provide dedicated one-to-one support to assist SMEs in reducing their carbon footprint. 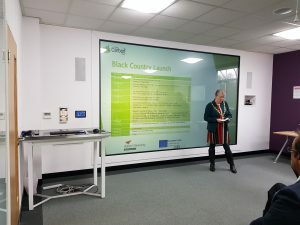 This event is open to high-energy-using SME’s in the Black Country. 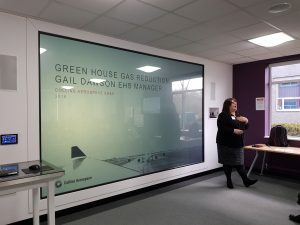 Our energy experts provide a holistic approach to energy efficiency based on your needs that will lead you to higher productivity and increased net profit. 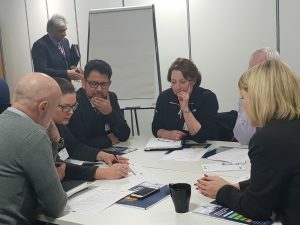 Eligible SMEs apply for up to 50% of the capital costs of equipment.